Allowing your long time feline companion a peaceful and painless passing is likely to be one of the hardest decisions you’ll ever have to make. 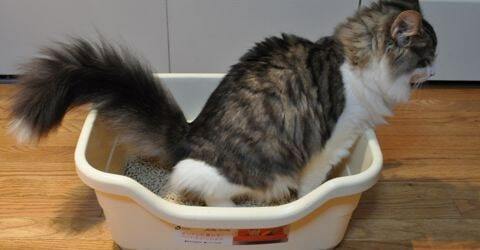 Understanding how the process of cat euthanasia works, and getting answers to any questions you have will help to reassure you that you’re doing the humane thing, in the most compassionate and respectful way possible. Cats, like humans develop a range of diseases associated with old age, initially these can be managed with pain control and other medication. As time goes on, treatment options are exhausted and your friend’s quality of life suffers. As a loving owner, you reach the point where you can’t bear to think of your companion suffering to no purpose, and so the question of cat euthanasia arises. A vet who is putting a cat to sleep will administer one or two injections. This first is a sedative, which some vets will always give, others will only if your cat is frightened or distressed. The second injection is generally a dose of phenobarbital, usually given as an intravenous injection. Phenobarbital acts very quickly, often within a minute or two. Your cat will become unconscious then her heart will stop beating. Cats given phenobarbital sometimes twitch or take a very deep breath. It’s also possible that they may urinate or pass some solids. You should know that by the time any of these things happen your companion will already be unconscious. The final thing to know is that their eyes may not fully shut, either you or your vet can close your pet’s eyes once the process is over. No. In fact the word breaks down to mean ‘good death’ and that’s the whole point. The final stages of most chronic diseases are both painful and undignified, in choosing euthanasia you spare your cat from suffering and let them go in a peaceful, pain-free and dignified way. You can arrange to get a vet to put your cat to sleep either at the surgery or at home. If you book a surgery appointment request a time that’s unlikely to be busy, so that there will be plenty of time for you to say goodbye and you won’t have to walk through a busy waiting room as you leave. 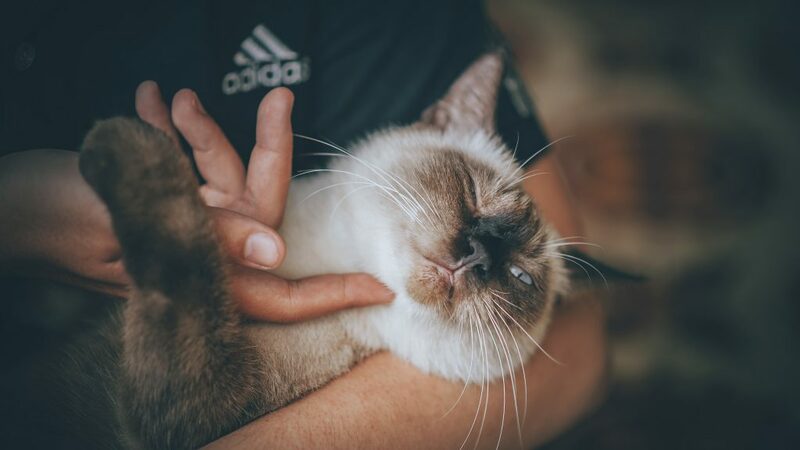 Many owners prefer to ask a vet to come to their home so that their cat can remain in the environment in which they feel most comfortable and safe. This is entirely up to you. If you want to be with you friend to offer comfort and support your vet will be happy to have you present. Equally, if watching those final moments will be too painful for you your vet will totally understand. Again, this is up to you and to them. It depends on the age of the child, their maturity and their own wishes. Whether they’re present for the euthanasia or not, it’s good to talk to them ahead of time so that they understand what is happening and why, and have time to say goodbye. Yes. Talk to your vet about fees as these will vary with the individual and whether you choose to have euthanasia at a clinic or at home. Most vets approach the subject of fees for euthanasia in a sensitive way. What happens to my cat afterwards? Talk to your vet about this, they may offer cremation, or have contact with a pet cemetery. Equally you may wish to make your own arrangements.